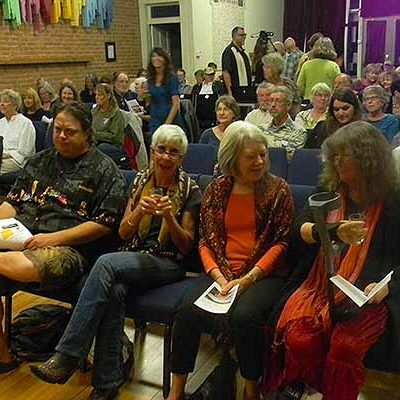 Our literary program works in tandem with local libraries and writers to encourage the arts of poetry and prose. 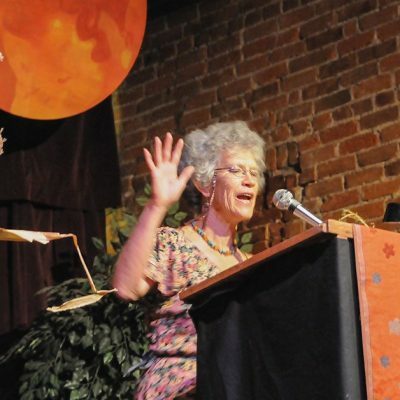 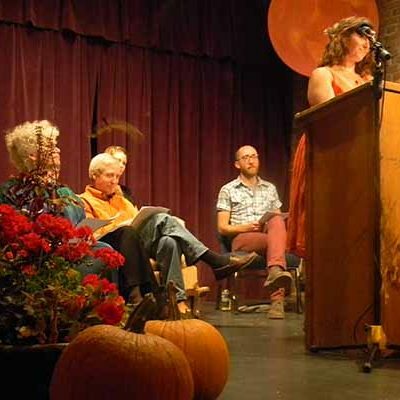 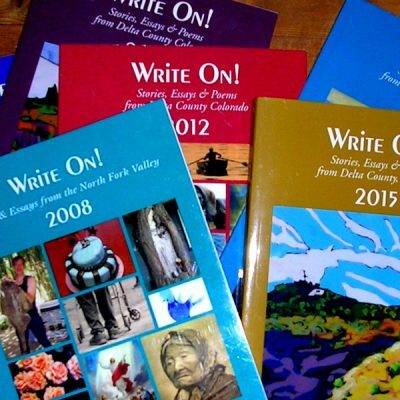 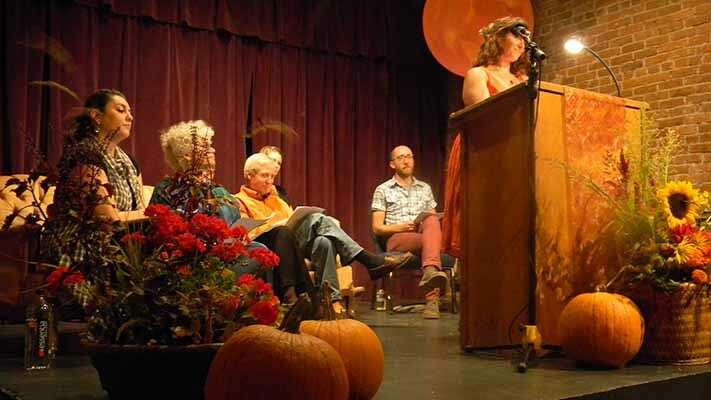 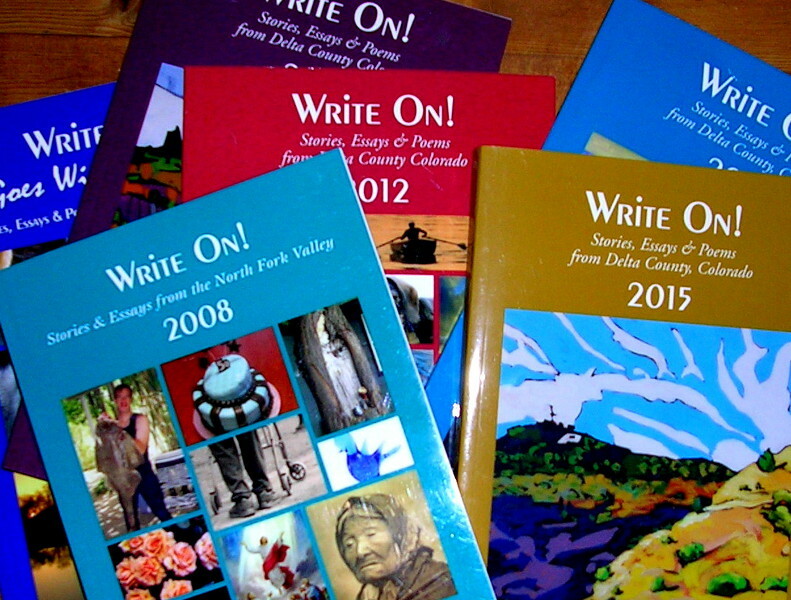 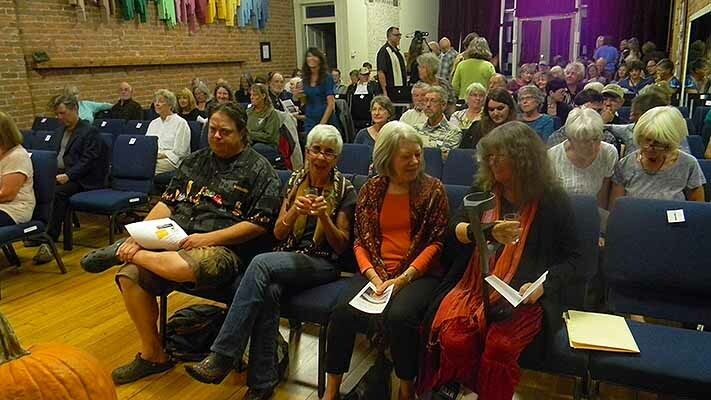 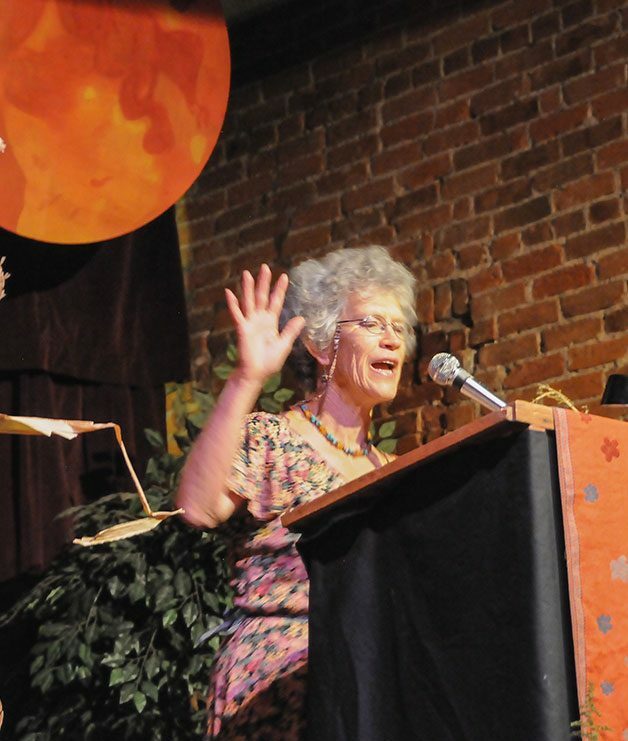 From workshops to poetry readings to collective publication efforts, our literary events expose writers and readers alike to new and unusual ideas and connect local writers to a greater network of writing resources. 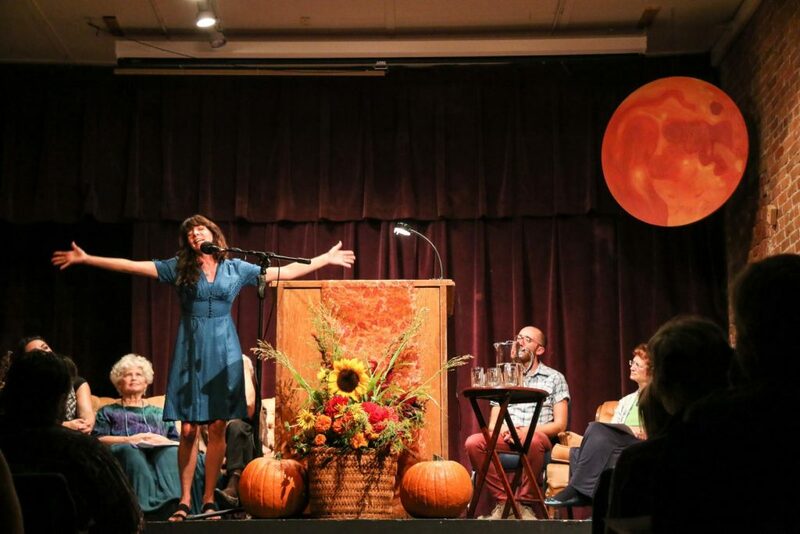 We invite you to participate in Harvest of Voices, our publication, “Convergence: Words and Images from the West Elks” and other literary events and classes.